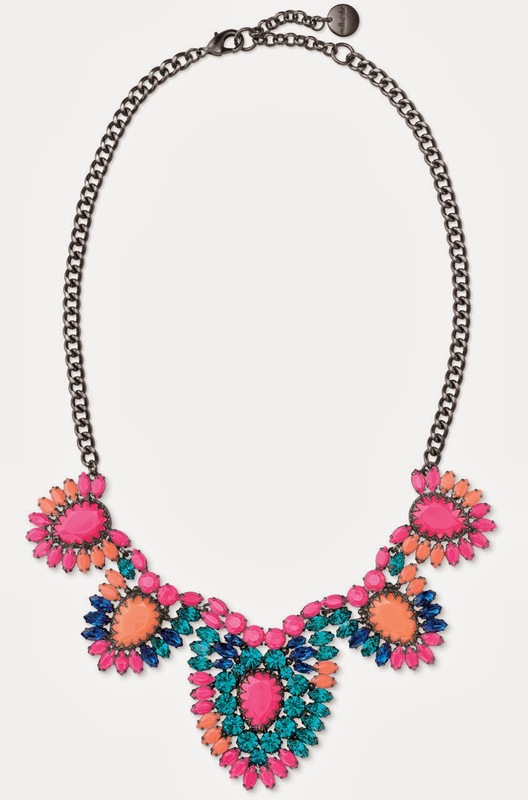 With spring finally here, Stella & Dot has some amazing new arrivals that are perfect for jazzing up any outfit! I was practically drooling over all the spring accessories. I know I'll be wearing more basics once the baby arrives, so this will be a great way to dress up a simple t-shirt. 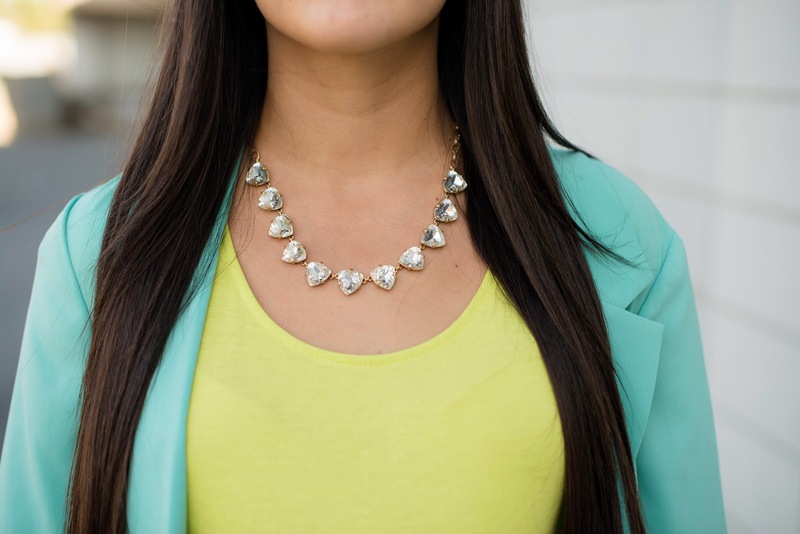 Pictured above I'm wearing the Somervell Necklace in gold and the Nancy Studs. 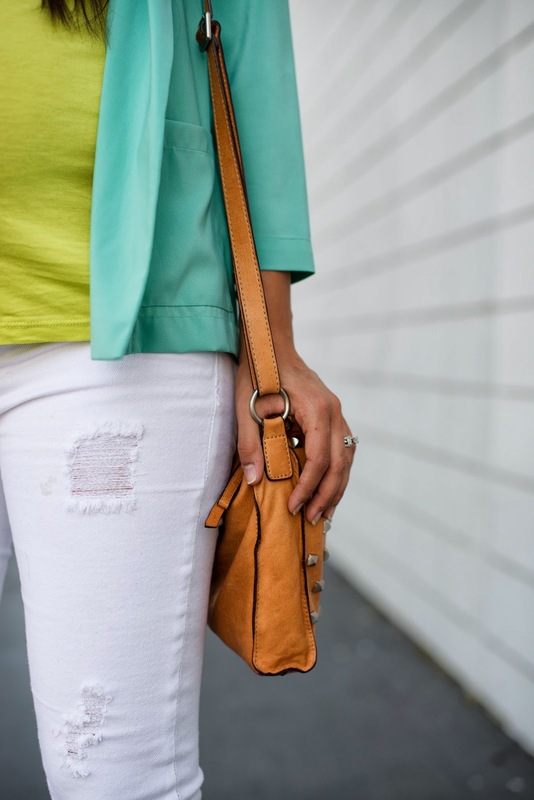 Both items are such timeless pieces and I know they will get a lot of wear! One thing I especially love about the earrings is that the post isn't in the middle. I got my ears pierced at Walmart when I turned 10- needless to say, they're a bit crooked. The only earrings I can wear are ones that have the post on the bottom, so these are perfect! 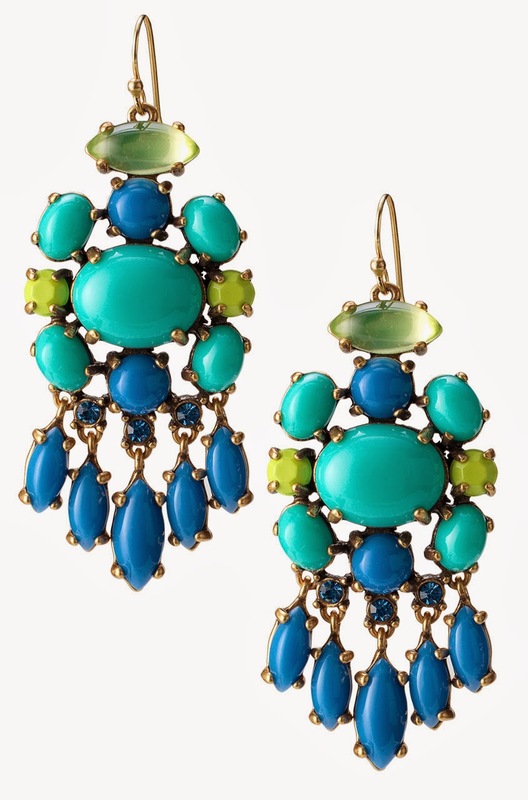 Jamie (Stella & Dot Stylist) and I have collaborated to give one lucky reader a pair of the Nancy Studs! 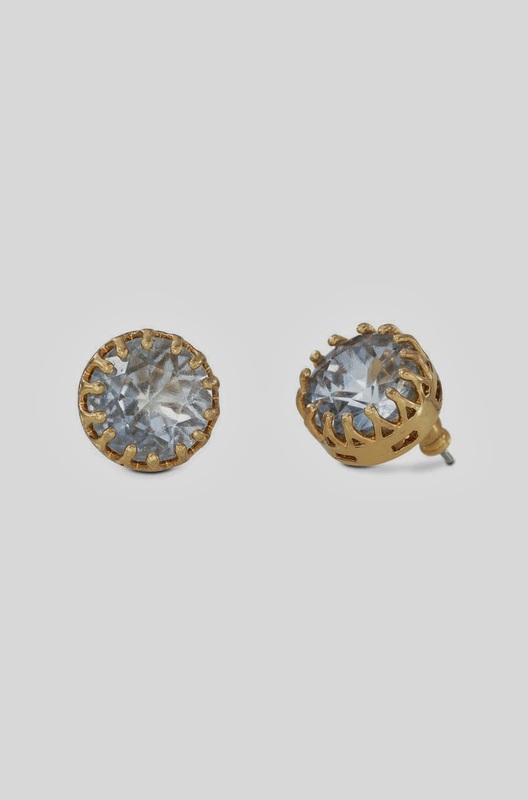 These gorgeous studs will become a wardrobe essential! They're the perfect item to add just a little glam to any outfit. Plus, the gold accents are killer! I liked Jaime on FB and IG. Thank you for the giveaway!! Your shoes are so cute, I may have to go get me a pair! I followed Jamie on FB (Trish Crimmins Flynn) and Instagram (trishcf). I followed her on FB (LaMesha Staples) and IG (sailorsgrrrl). Her jewelry is so lovely. I love those studs :) Would look great with everything! I liked Jamie on Facebook and followed on Instagram! 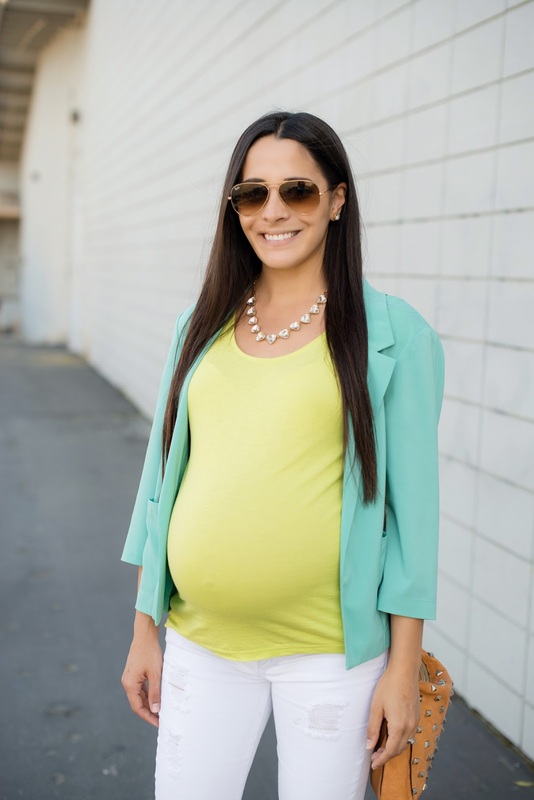 I found your blog after looking for maternity blog styling... and girl, I have to say, you look FABULOUS pregnant! Not sure if your giveaway is open to Canadian readers, but I did like and follow Jamie. But on any note, you look great! I looked back at a few previous posts - I don't mean this to be a weird question, but are those Current/Elliot jeans maternity jeans? Love those studs, following on both, Instagram is storeyjsar. Thank you for the lovely giveaway!! 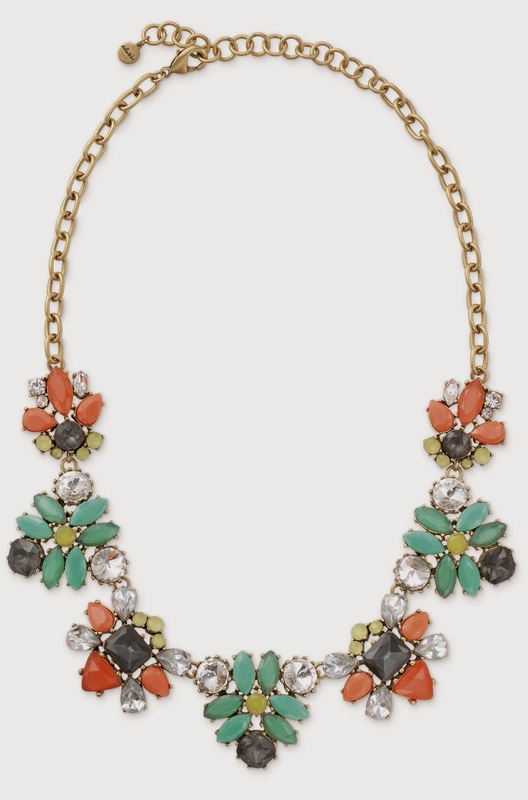 Love all the fun new items for spring. This will take it from bland to BAM with all the pieces. Amazing giveaway! Much aloha. I followed on both - thank you for the giveaway! So cute! followed on both! Love everything aboutt his post. and I also love the new fb page and insta im following. Absolutely beautiful Francesca!